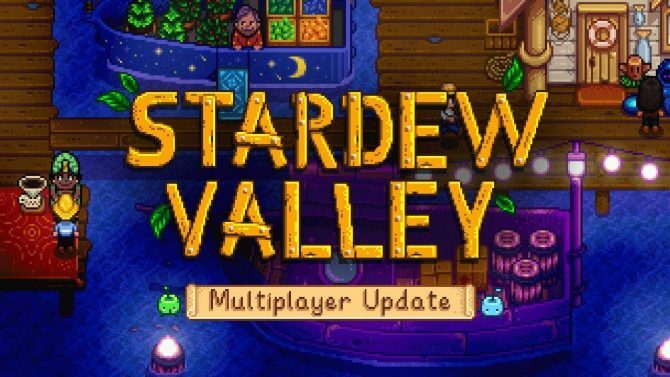 UPDATE: Stardew Valley for PS4 and Xbox One will launch at retail on April 11th in North America and April 13th in Europe, priced at $29.99 USD (digitally it costs $14.99). With the physical Collector’s Edition, you’ll get the following: a copy of the game, a fold-out poster of the Pelican Town Map, a miniature version of Kari Fry’s Stardew Valley Guidebook, and a code to download the Stardew Valley Soundtrack. 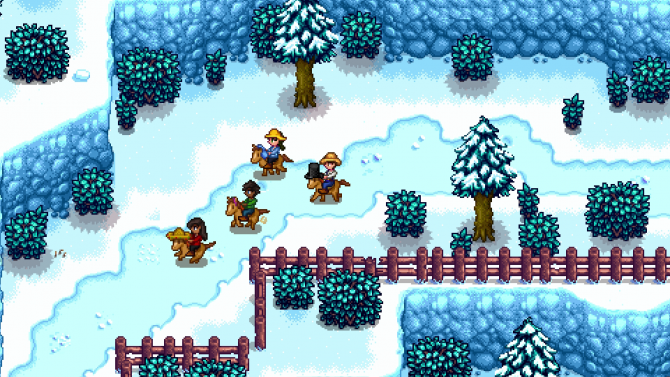 Today, publisher 505 Games announced its plans to release physical PS4 and Xbox One copies of 2016’s indie farming simulator hit, Stardew Valley. Further details — such as a price point or release date — were not divulged. 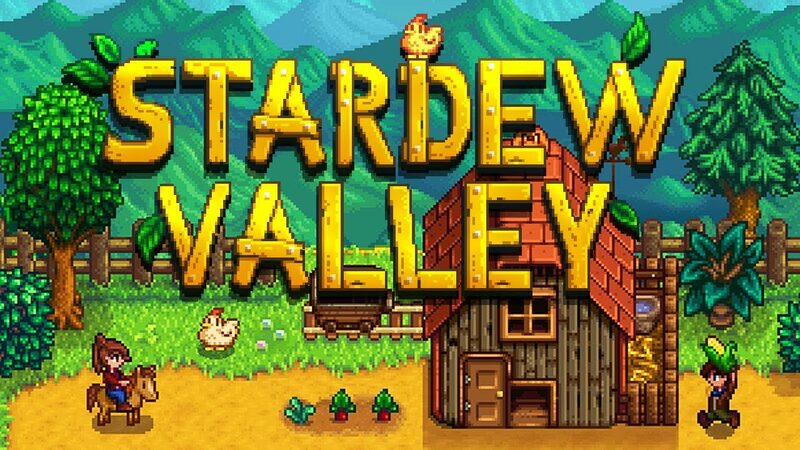 What we do know is that the release will come in form of Stardew Valley: Collector’s Edition. 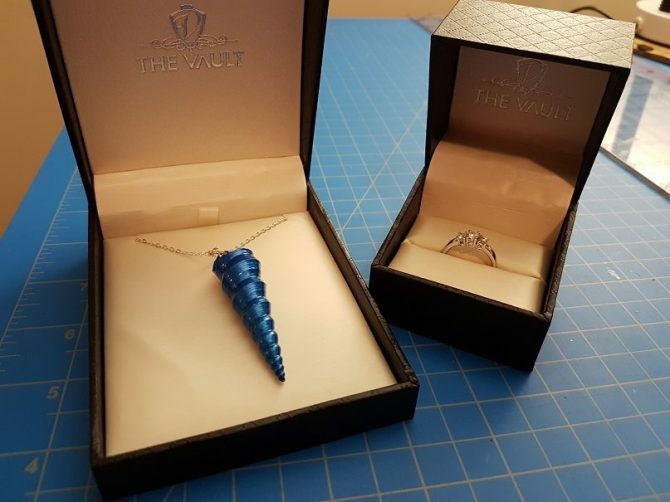 Why it’s being called a collector’s edition, is currently unknown.